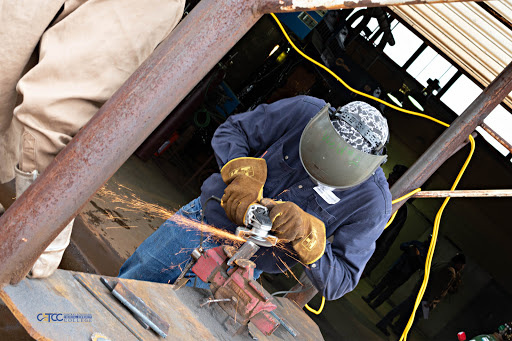 This guide will tell you all about National Welding Month. 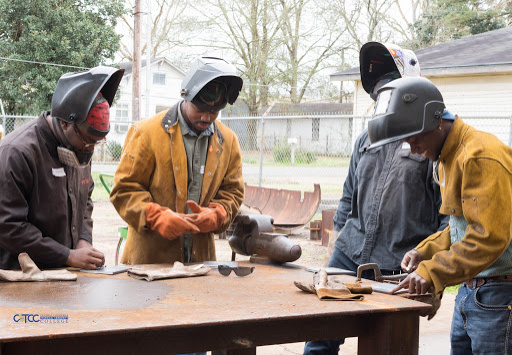 The Welding Program prepares students for employment in the field of welding. 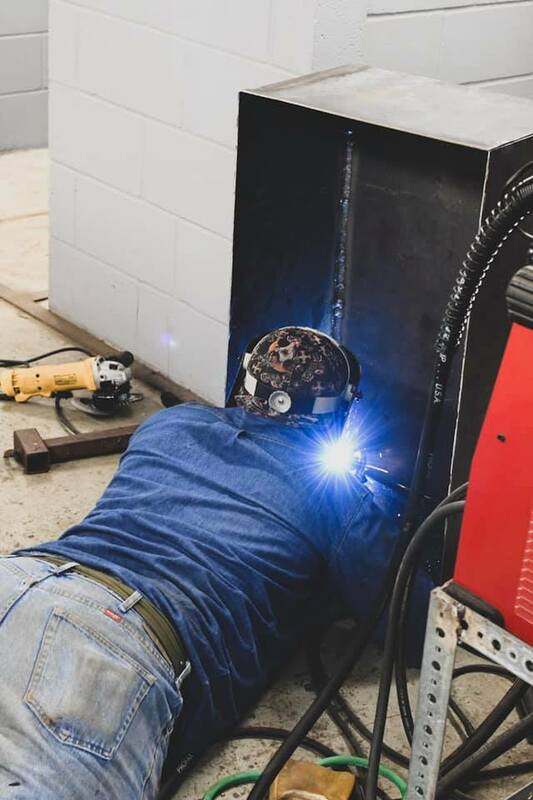 Instruction is provided in various processes and techniques of welding, including oxy-fuel cutting, carbon arc cutting, shielded metal arc welding, gas tungsten arc welding, flux-cored arc welding, gas metal arc welding, pipe-welding, plasma arc cutting, blueprint reading, weld symbols, and joints. 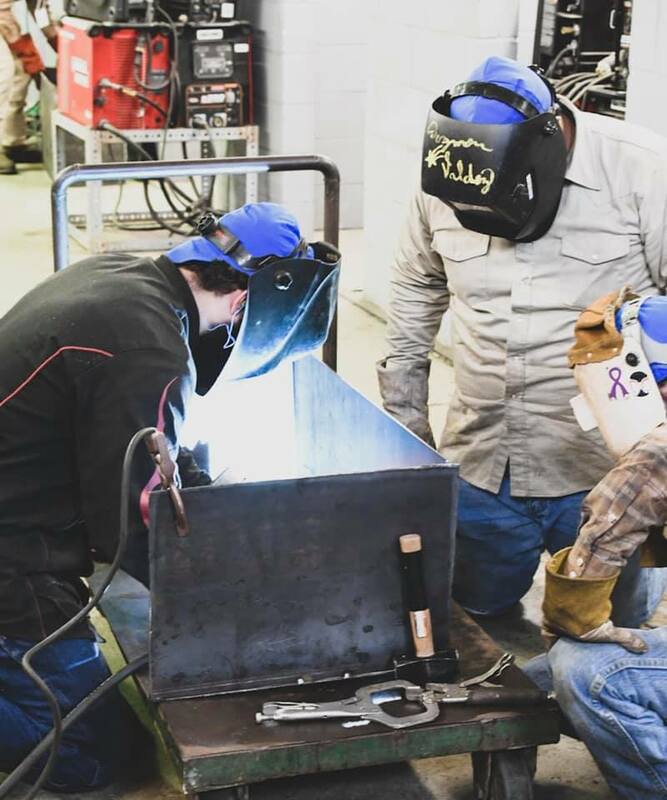 After completion of this program, the student will have covered the skills designated by the American Welding Society (AWS) and will be prepared to take the AWS entry level welder test. 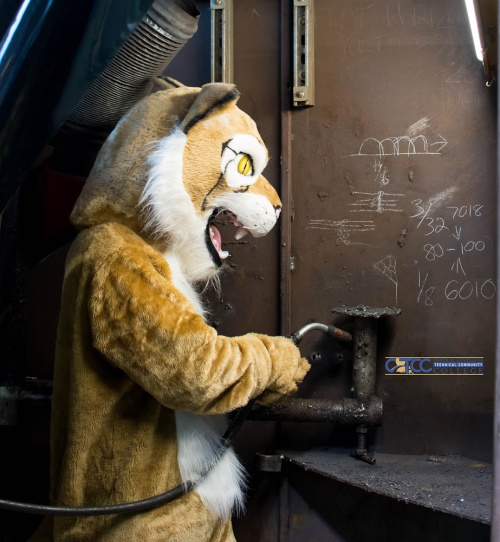 Graduates of this program work in a wide-range of industries, including automotive manufacture and repair, chemical processing, construction, general manufacturing, mining, oil and gas extraction, plant maintenance, plumbing, and pipe welding, railroad construction and repair, shipbuilding, and underwater welding. Students must maintain a 2.0 grade point average and complete all required courses to graduate from this program. Completion time depends on course load, course withdrawals, and repeat courses. The program takes approximately four semesters to complete based on full-time status (15+ hours per semester). This program is available at all campuses.